Ireks chocolate malt now available for your next craft porter or stout! It is Valentines Day so we thought it would be a good time to feature our Chocolate malt. A fresh shipment just arrived from our German partner Ireks Malt. 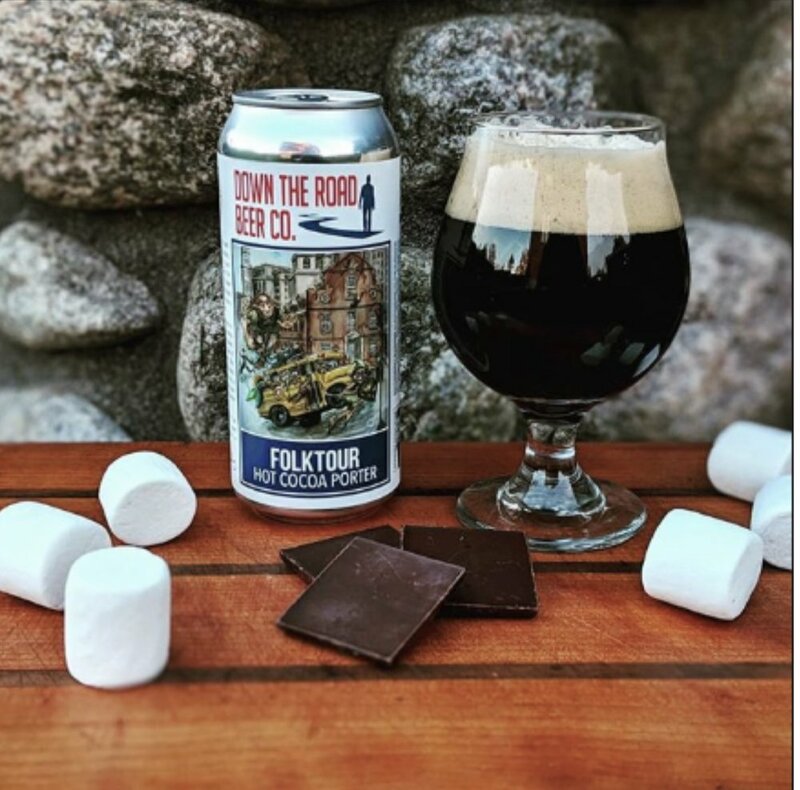 One of our favorites around the tap-room comes from Down The Road Brewing in Everett MA. They use a combination of our pilsner and chocolate malt for their Hot Cocoa Porter.